Why Ayurvedic Medicines should be Used? 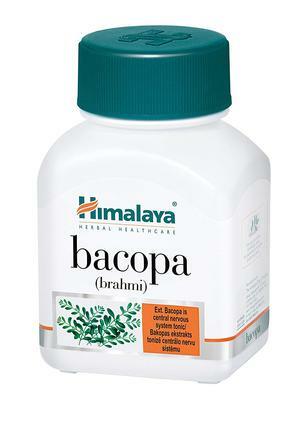 Helps good bacteria flourish in the gut. Resolve cold and flu issues. Resolve upper- respiratory tract infections. Prevention and treatment of shingles. Known to reduce stress and anxiety. Help ease symptoms of Alzheimer’s diseases. Known to boost memory, concentration and intelligence. As supplements: Ayurvedic medicine can be used to complement or supplement the western treatment process. For example, according to some observations, the pain and side effects of chemotherapy can get reduced by Ayurvedic therapies. 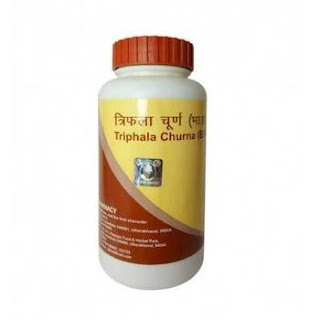 Medicine like Divya Madhunashini Vati naturally controls the sugar content in the body. 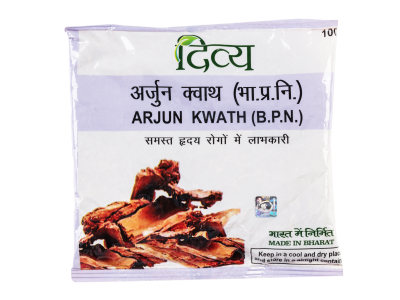 While the market is crowded with anti-aging products, Ayurveda is considered to be the safest solution to fine lines, wrinkles and dark spots. When skin needs a boost from within, herbal medicine is considered to be the best. 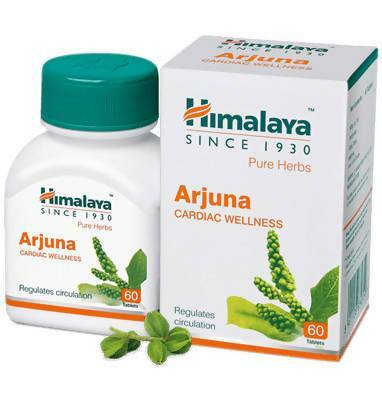 Patanjlai Spirulina Capsule with Moringa is a superfood which purifies blood. 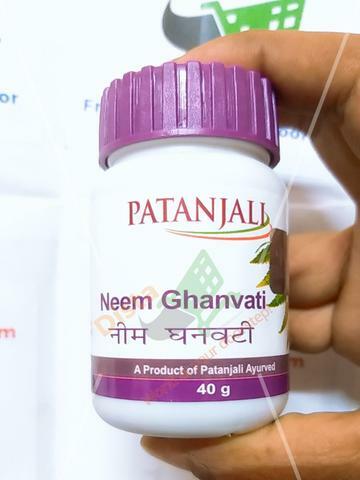 Powerhouse of vitamins and nutrients, this medicine keeps age related symptoms at bay. 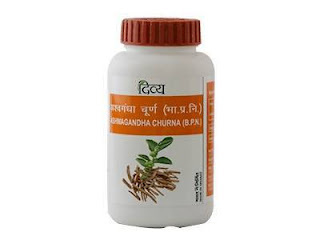 Ayurveda also repairs the damaged cell and provide antioxidants to the body; which in turn can be a great solution to premature greying of hair. Herbal medicine like Patanjali Shilajit Capsule are natural spruce of iron and fulvic acid. For this reason, these capsules can improve stamina, fight fatigue and provide more energy in the body. 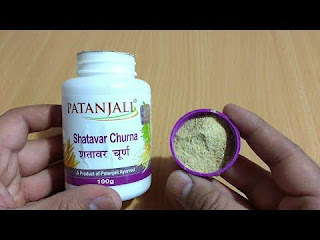 Products like Patanjali Shatavar Churna offers more strength to lactating women. As per a survey, mental disabilities affect more than 25% people above the age of 80. Ayurveda is known to improve the natural strength of the brain. 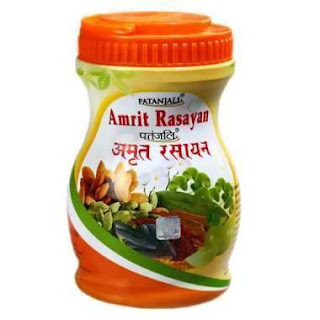 Herbal products like Patanjali Amrit Rasayan offers complete nourishment to the brain. 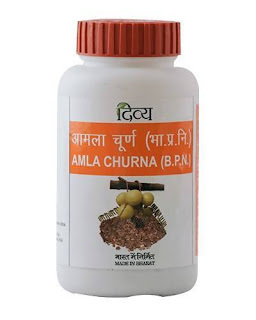 Ayurveda can be easily adopted in daily life; massages, medicine and herbal therapies are some of the ways. So why wait? Choose your product and keep safe from adverse chemicals.